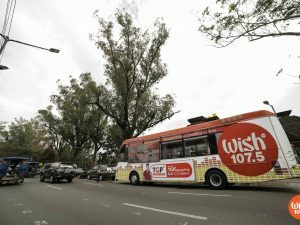 Wish 107.5 added more color and vibrance to Davao as it brought the Wish Bus to the Mindanaoan city. The iconic bus was unveiled before the locals as it joined the 82nd Araw ng Dabaw celebration last March 16 at the Lighted Garden, Sta. Ana Wharf. 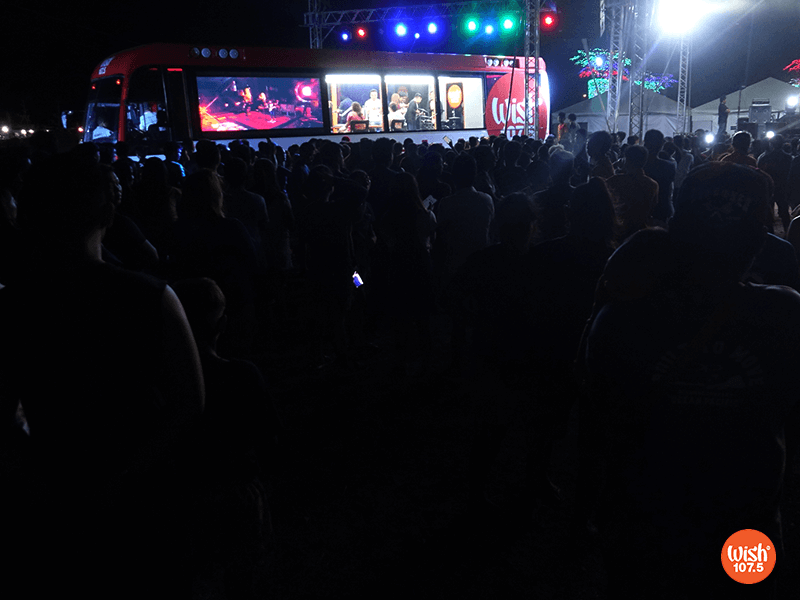 The FM radio station, who is behind the number one FM Youtube channel in the country, also staged a free concert featuring UDD and local acts,which coincided with the landmark Wish Bus unveiling. The open-ground concert kicked off with a powerful performance from a homegrown band — Sunday’s Best Project singing their rendition of “24K Magic” by Bruno Mars, “Something Just Like This” by The Chainsmokers, “Sky Full of Stars” by Coldplay, and “Weak” by SWV. 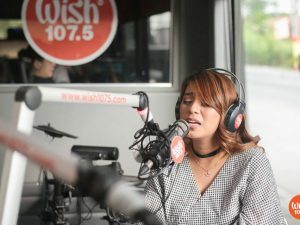 Wishcovery Semi-Finalist Ivy Arroyo followed with her version of “Same Ground” by Kitchie Nadal, “‘Di Na Muli” by Janine Teñoso, and “Kahit Ayaw Mo Na” by This Band. Wishcovery Season 2 Grand Finalists Anna Marie Guinsisana and Angelica Bermoy also served as inspiration to aspiring singers in Davao City as they sang their competition pieces to their fellow Mindanaoans. 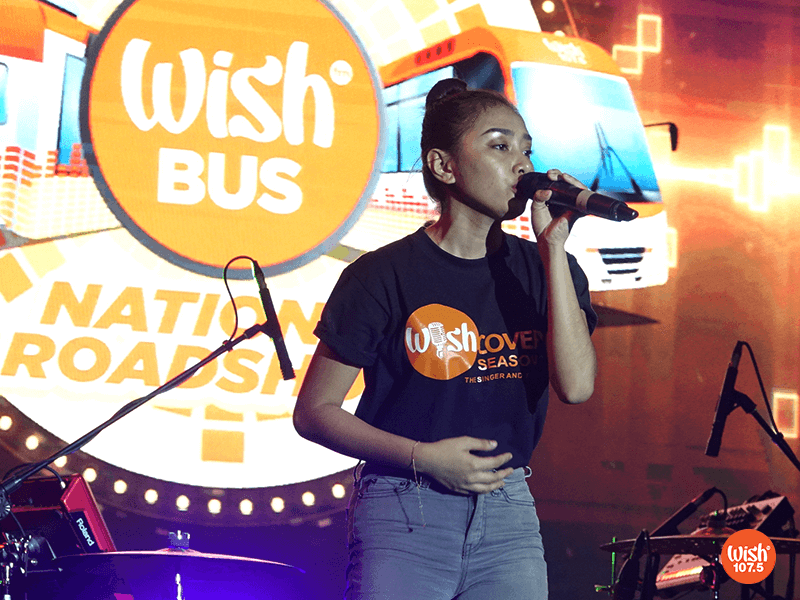 Immediately after the series of performances from the Wishcoverees, the second Wish Bus in the country was officially unveiled in Davao through a sophisticated 3D projection mapping. Upon the reveal, local act Anne Mendoza became the first artist from Davao City to have performed inside the phenomenal bus. Davao Wishers gather near the Wish Bus for its unveiling. 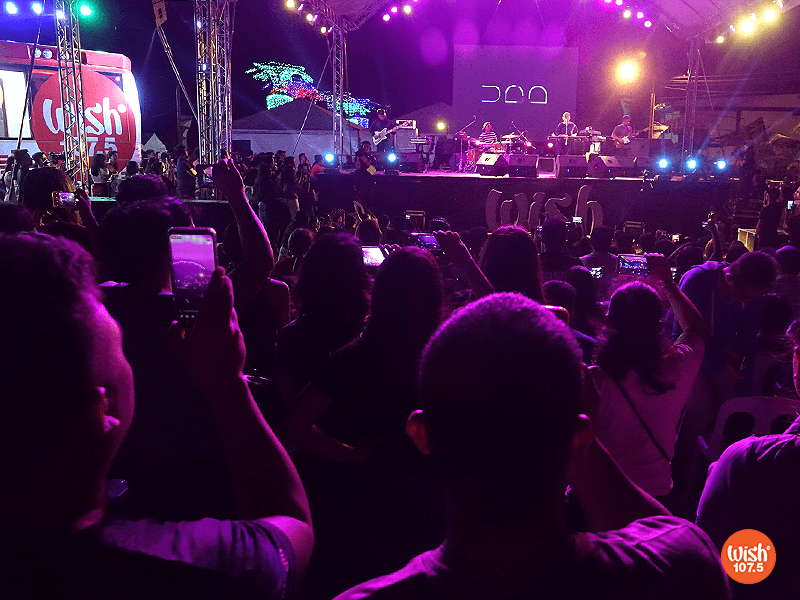 With a hit-laden setlist, acclaimed OPM troupe UDD capped off the memorable evening and made the Araw ng Dabaw celebration a truly unforgettable one. The band, who recently commemorated their 15th anniversary in the industry, performed “Tadhana,” “Indak,” and “Oo” among others. 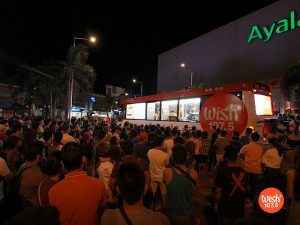 The Wish Bus is still set to roam around Davao City in the coming days.